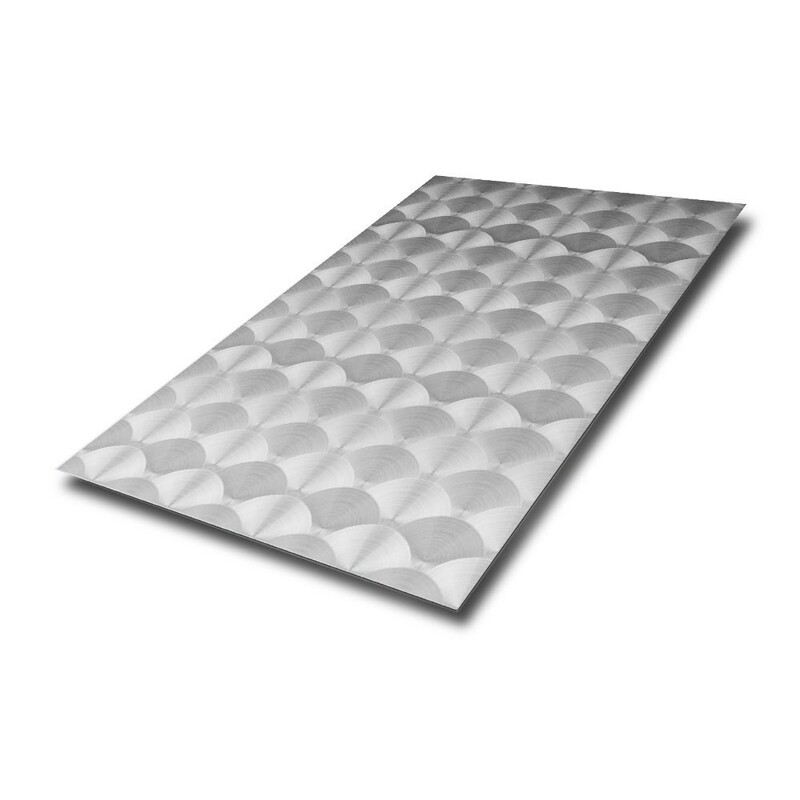 Buy Stainless Steel Patterned Sheet from Aluminium Warehouse to achieve a non-slip and protective surface. The iconic patterned design has a hard-wearing and durable finish aswell as a contemporary appearance. 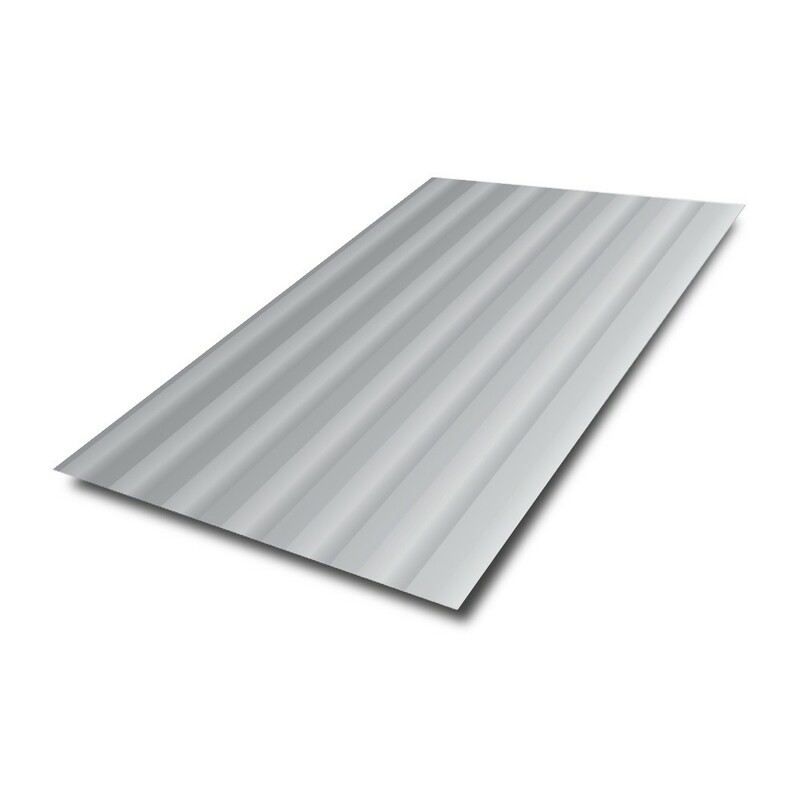 Used in various applications such as; flooring, table tops, kitchens and bathrooms , bar fitting and road transport. This alloy is available in different thicknesses and comes as grade 304 as standard, for excellent corrosion resistance.